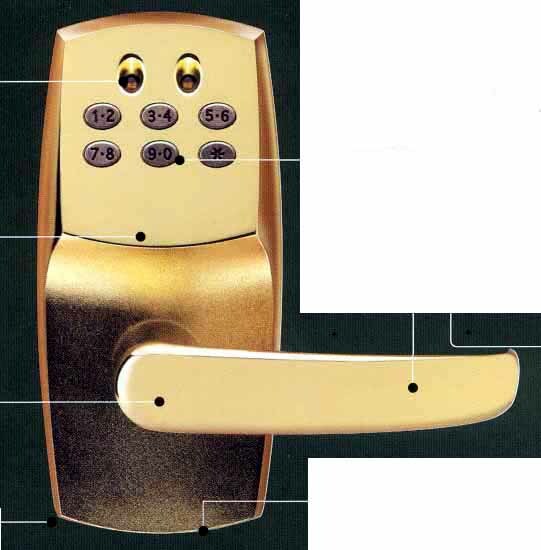 We offer a wide variety of keypad locks for every need. Please let us help you choose the best lock for you. Key override in a variety of key ways. Get reports on users, dates, access denied, etc. Can be "unlocked" for daytime use"
An alternative to giving children a key.